Jette is on the northern outskirts of Brussels, about 4 kilometers from the centre of the city. 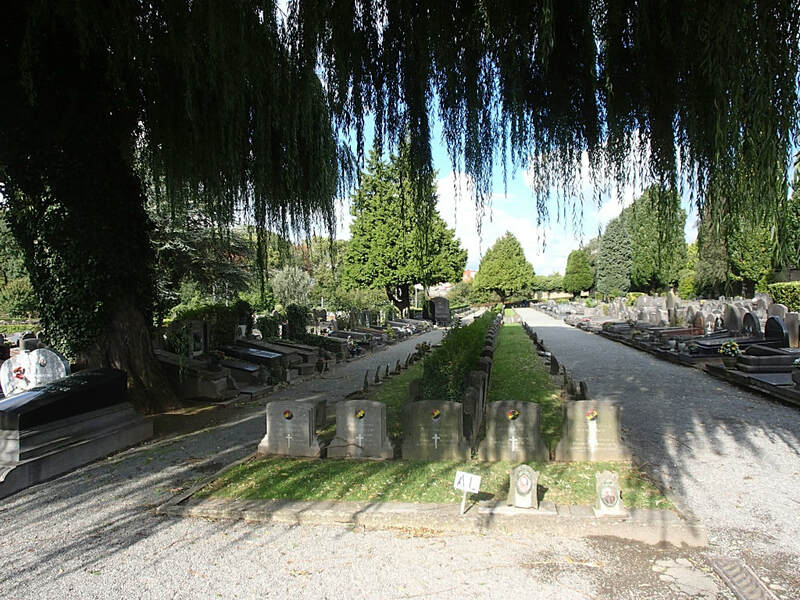 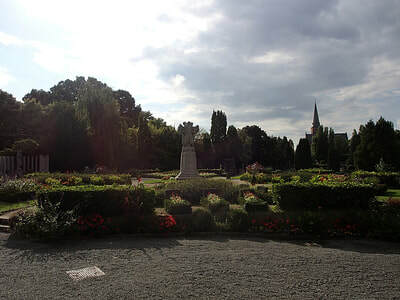 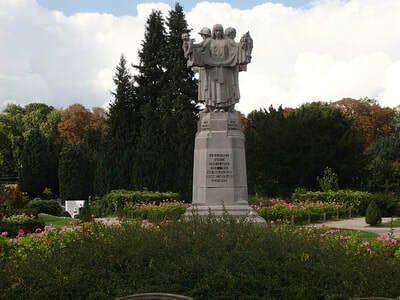 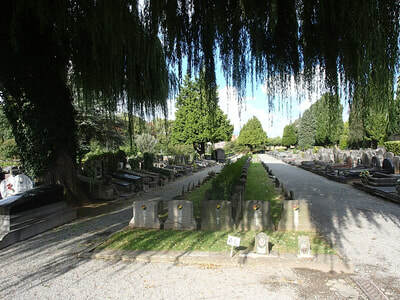 The cemetery is close to the church of St. Pierre, its main entrance being in Boulevard de Smet de Naeyer, at its junction with Avenue Secretin. 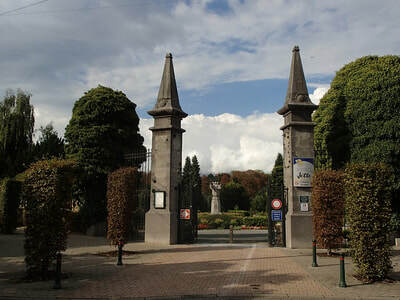 On entering the cemetery main entrance walk to the left of the war memorial and down the first path. 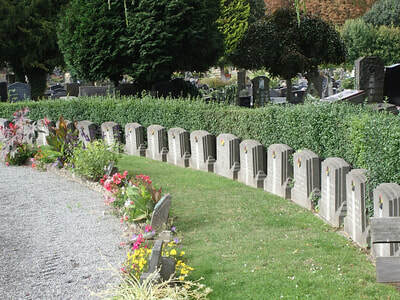 Then take the first path to the right and the war grave is the 7th grave on the right. 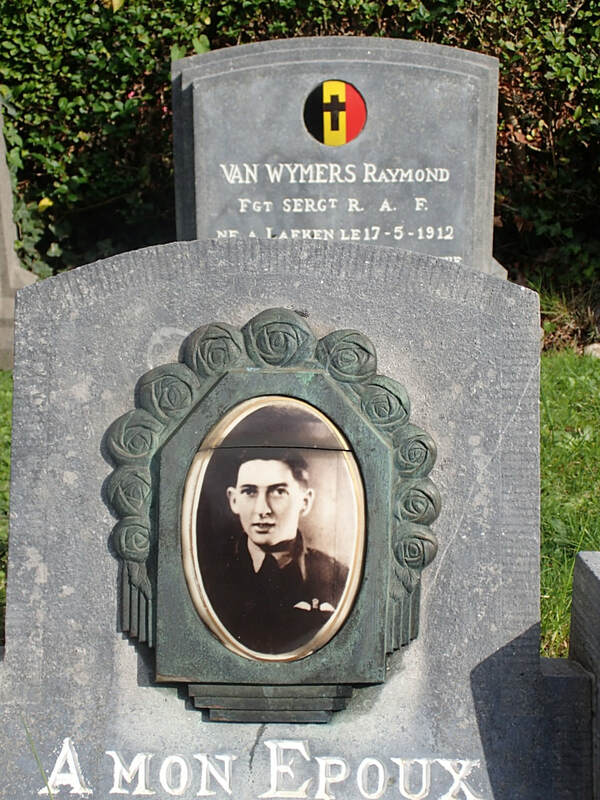 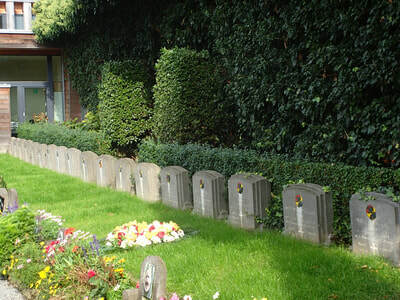 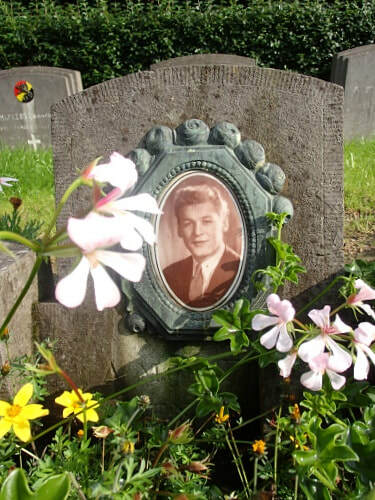 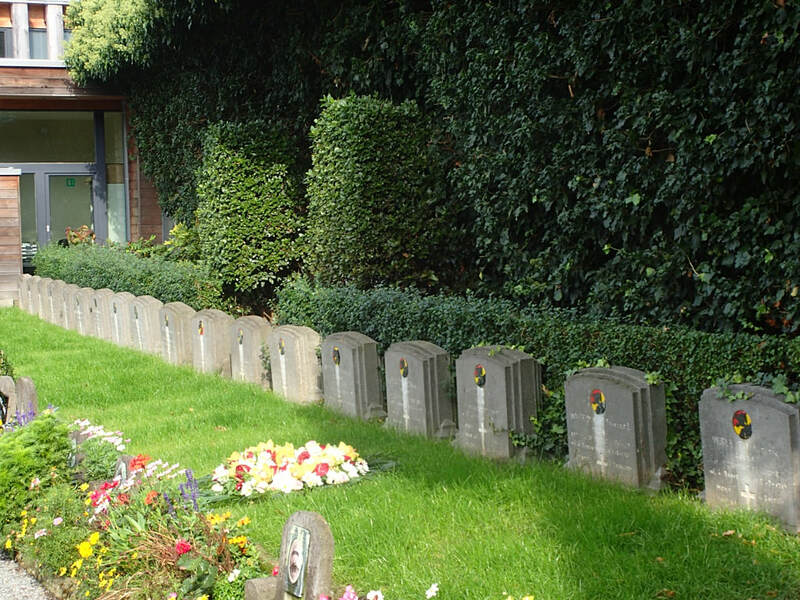 Jette (St. Pierre) Communal Cemetey contains one Commonwealth burial of the Second World War, that of a Belgian airman who served with the Royal Air Force. 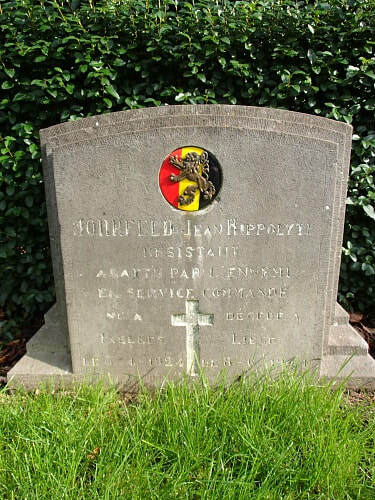 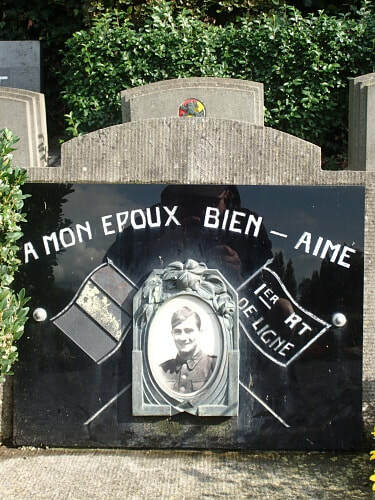 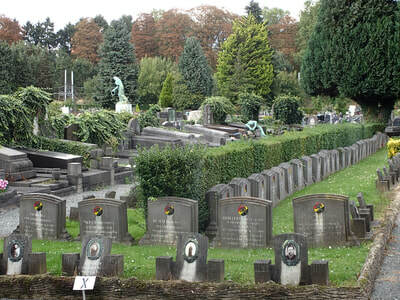 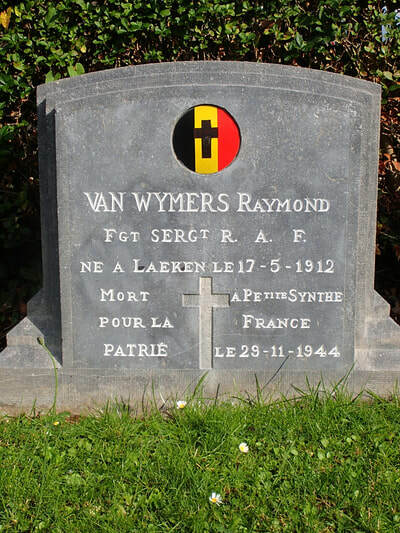 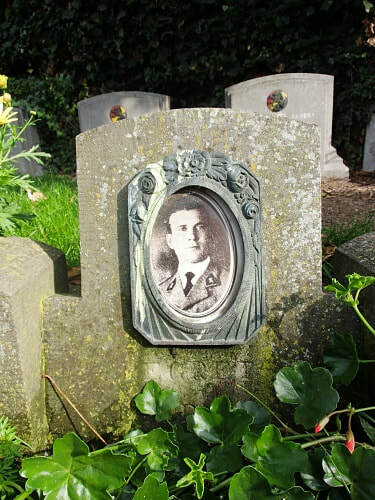 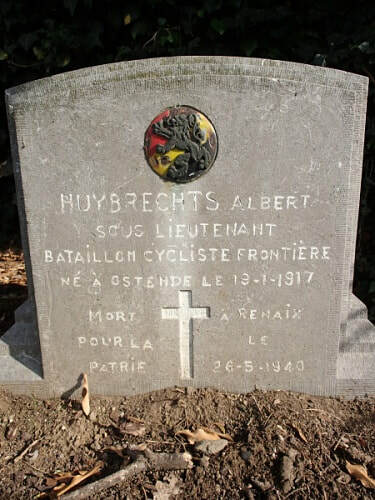 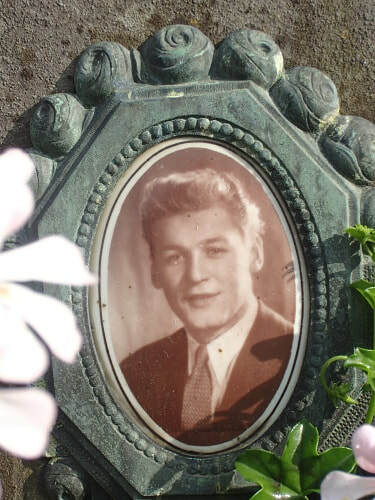 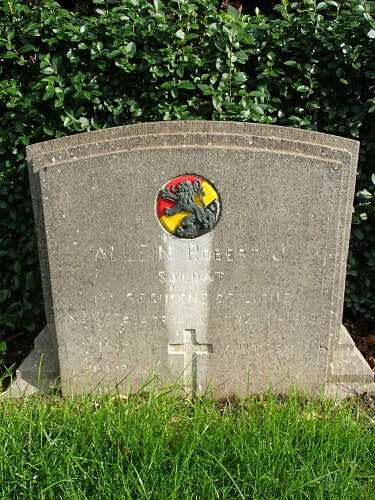 The grave is in the Belgian pelouse d'honneur, marked by a private memorial.